By the late 1960s, John Paul Getty had become known as the richest man in the world. The title, bestowed on the American businessman and oil tycoon by Fortune magazine in 1957, was common usage by the time Getty consolidated his businesses into the Getty Oil Company a decade later when his personal fortune was estimated to be more than $2 billion. But immense wealth is no safeguard against human tragedy, as the Getty clan can attest. 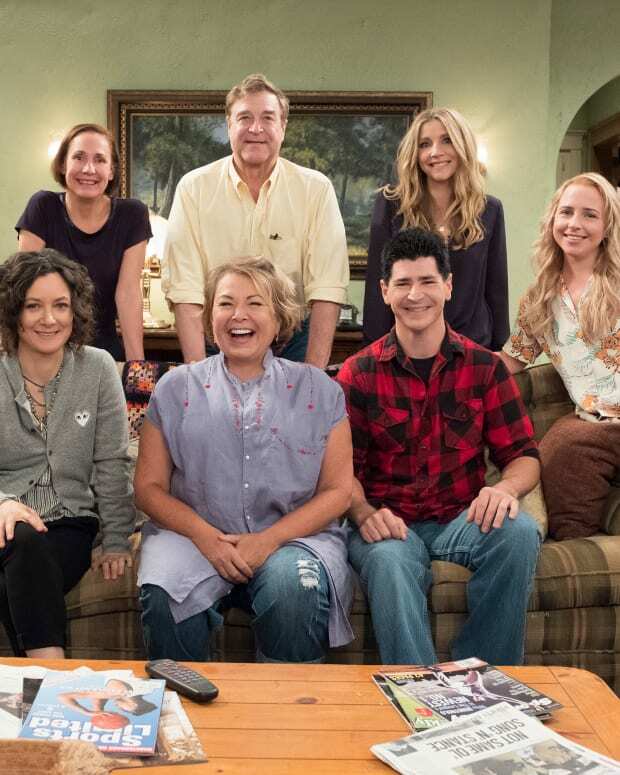 So much so that the family’s stranger-than-fiction tribulations have often been dubbed in conversation and by the media as “the Getty curse.” So, it’s no surprise Hollywood has looked to the family’s tumultuous lives for inspiration, both on big and small screens. 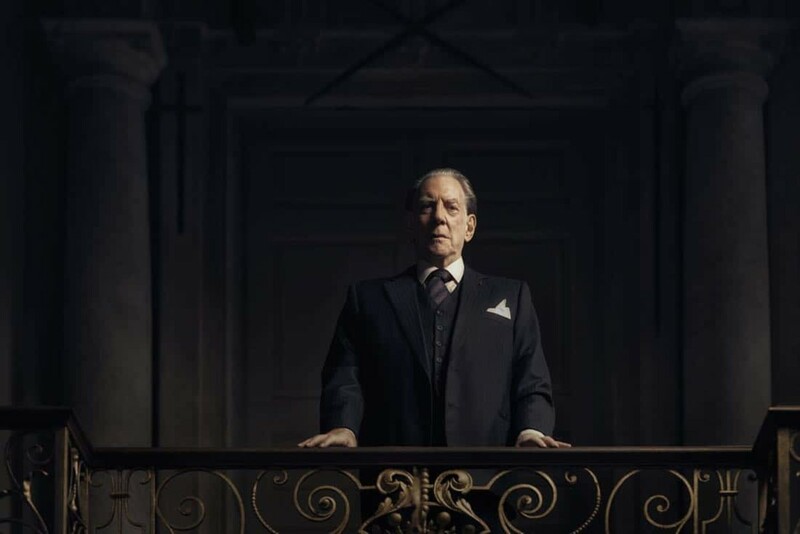 All the Money in the World debuted in theaters in late 2017 with Christopher Plummer as J. Paul Getty. Plumber replaced actor Kevin Spacey in the role following reports of sexual harassment allegations against Spacey. The anthology TV series Trust, stars Donald Sutherland as the magnate and art collector. 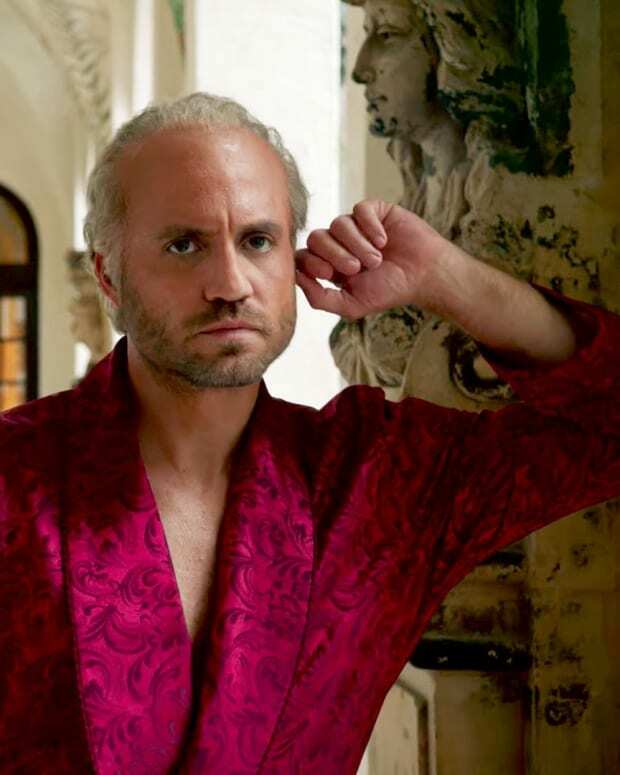 Both the movie and television series focus on the headline-grabbing kidnap and ransom of Getty’s 16-year-old grandson, John Paul Getty III, in Italy in 1973. The abductors demanded $17 million for the teenager’s release, on the premise that the victim’s wealthy grandfather would readily pay up. 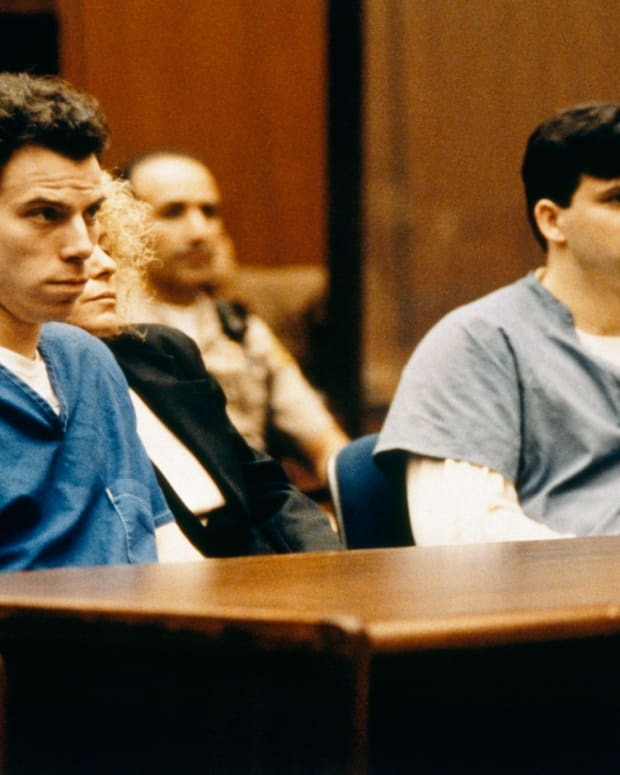 Investigators and some members of the Getty family questioned the scenario a possible hoax, orchestrated in part by the victim. In response to the ransom demand, Getty refused to hand over any money. “I have 14 other grandchildren,” he said. “If I pay one penny now, I&apos;ll have 14 kidnapped grandchildren." Months later the kidnappers sent a package containing a lock of hair and the severed ear of J. Paul Getty III to a newspaper in Rome, as evidence they meant business. It was only then Getty agreed to pay a reduced ransom of $3 million: $2.2 million of which he supplied with the remaining amount structured as a loan to his son (J. Paul Getty Jr.), the victim’s father. Regarding the Gettys, the truth often appeared stranger than fiction. 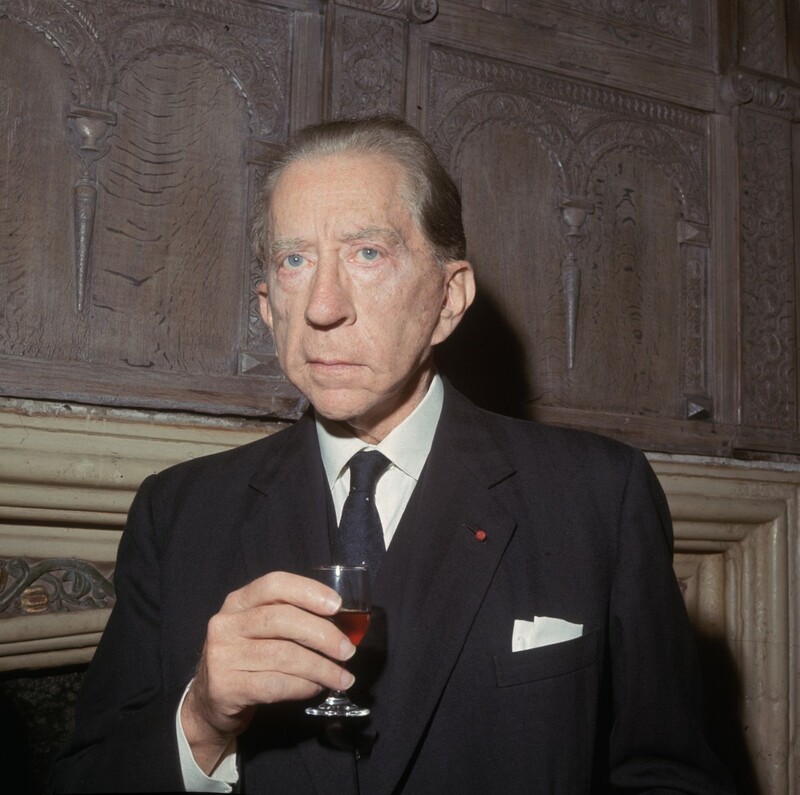 Oil multi-millionaire and art collector, John Paul Getty (1892 - 1976) with a glass of wine. Born in Minnesota in 1892 John Paul Getty was introduced to the oil industry by his father George Franklin Getty, who after years as an attorney became an Oklahoma wildcatter. J. Paul entered adulthood in Los Angeles and began buying and selling oil leases with his father’s backing before taking over the family company in 1930. 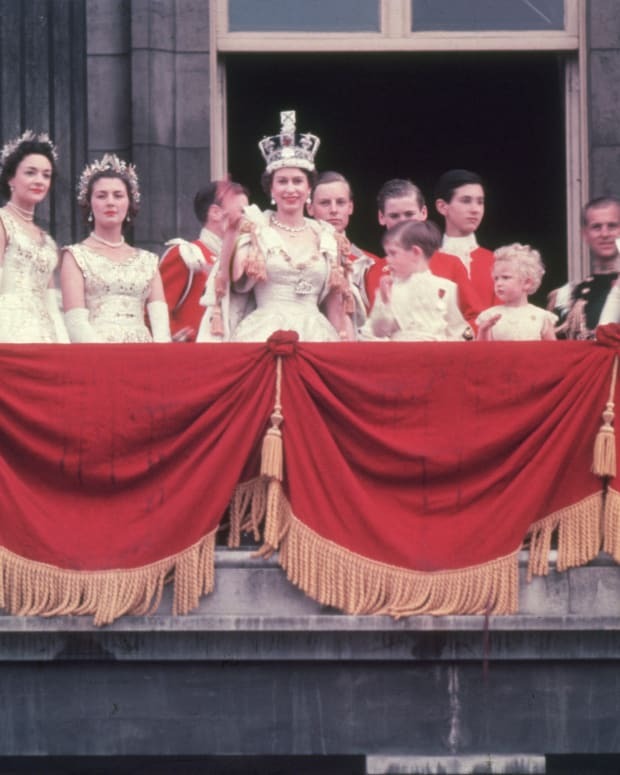 Married and divorced five times, Getty fathered five sons. The youngest, Timothy, was diagnosed with a brain tumor and passed away aged 12 in 1958. Another son, George II, died after overdosing on pills in 1973. In 1959 Getty purchased a sprawling 16th-century estate known as Sutton Place in Surrey, England, making the property his home and business center. While he adorned his new residence with art by Rembrandt and Renoir, he famously installed a temporary payphone to stop builders from calling their relatives around the world. The press seized on the latter detail and subsequent published stories helped bolster public opinion that one of the world’s richest individuals was a miser. It was at Sutton Place where Getty died of heart failure in 1976. An avid art collector, Getty amassed a significant collection by the 1930s and would go on to establish the J. Paul Getty Museum Trust in 1953. The J. Paul Getty Museum opened at his home in Malibu, California in 1954. Later he developed a replica of a Roman villa on the property, reestablishing the museum there in 1974 at what is now called the Getty Villa. Upon his death, Getty bequeathed $1.2 billion to The J. Paul Getty Trust, which oversees the Getty Foundation, the Getty Research Institute and the Getty Conservation Institute. The Trust unveiled the Getty Center complex overlooking Los Angeles in 1997. 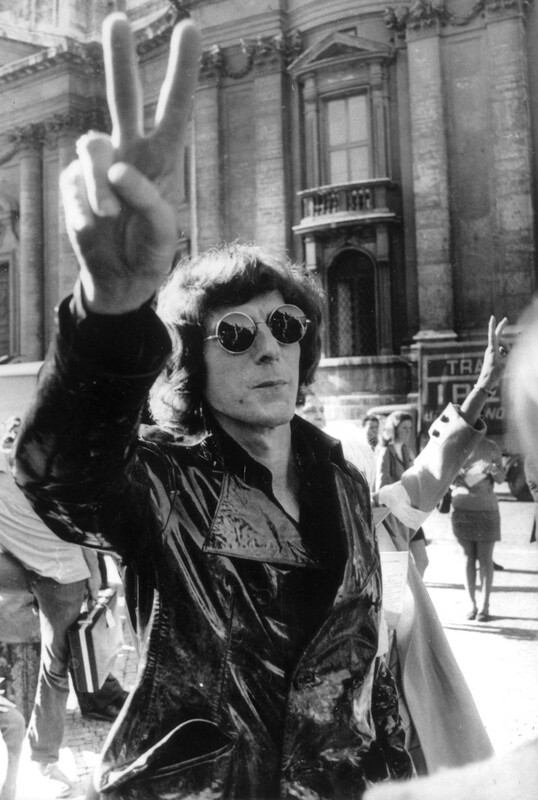 John Paul Getty Jr. (1932 - 2003), son of oil millionaire John Paul Getty, gives a peace sign during a demonstration in Rome in support of the Washington peace march. Getty’s fourth child, Eugene Paul Getty (who in later life would be known as John Paul Getty Jr. or John Paul Getty II), was born in 1932 to Getty’s fourth wife, Ann Rork. Getty Jr. would go on to play a substantial role in the family businesses, including moving to Rome to head Getty Oil’s Italian operations. Married three times, Getty Jr. fathered five children, four with his first wife Abigail “Gail” Harris, the eldest being kidnapped victim John Paul Getty III. His second marriage to Dutch actress Talitha Pol in 1966 produced another son. Pol died of a heroin overdose in 1971 at age 30. Getty Jr. married his third wife, Victoria Holdsworth, in 1994. An affirmed anglophile and art lover like his father, Getty Jr. struggled with substance abuse for much of his adult life. He was a patron of Britain’s National Gallery and received the Order of the British Empire in 1987. 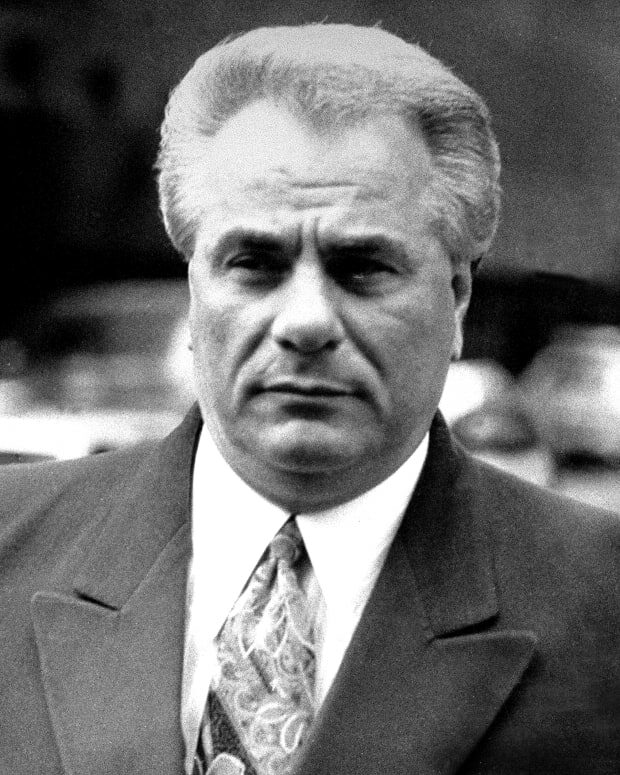 He died, aged 70, in a London hospital in 2003. 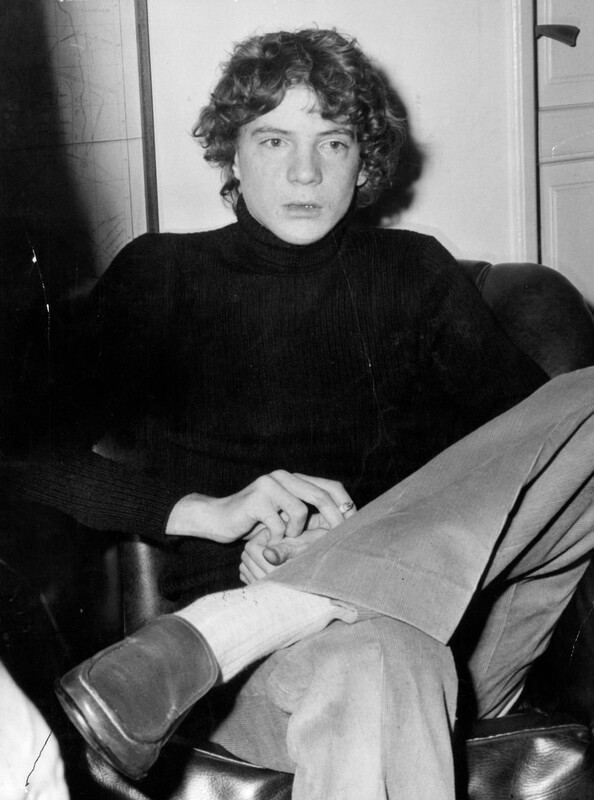 John Paul Getty III, grandson of oil billionaire, art collector and philanthropist John Paul Getty, December 21, 1973. John Paul Getty III was eight years old when his parents divorced in 1964. He remained in Rome with his mother Gail, attending international schools before adopting a bohemian lifestyle fueled by substance abuse. He married German national Gisela Martine Zacher the year following his kidnap ordeal and was 18 years old when his son Balthazar was born. Getty III spent the final three decades of his life in a wheelchair after heavy substance abuse led to a stroke. His father refused to pay his monthly medical bills until he and his mother, his primary caretaker, sued. 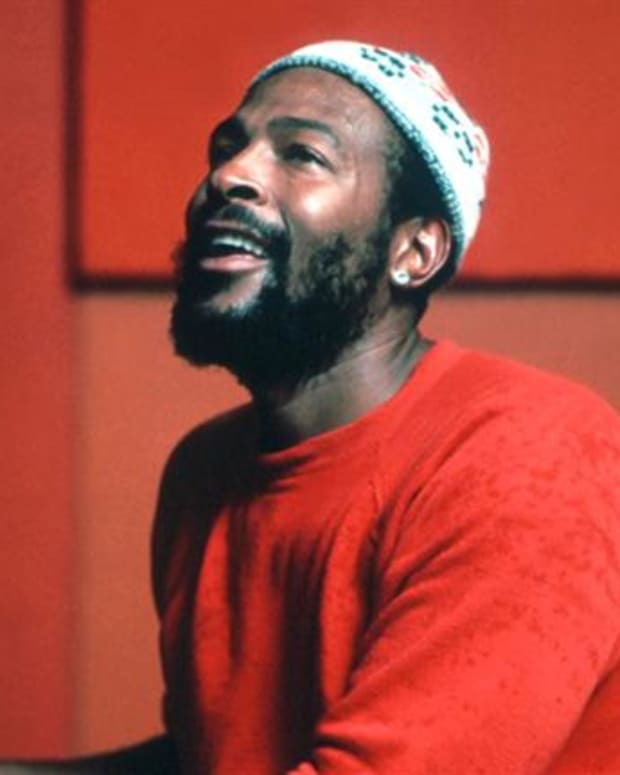 He died at his home outside of London in 2011 at age 54. Balthazar Getty arrives at the 16th Annual Chrysalis Butterfly Ball at a private residence on June 3, 2017 in Brentwood, California. 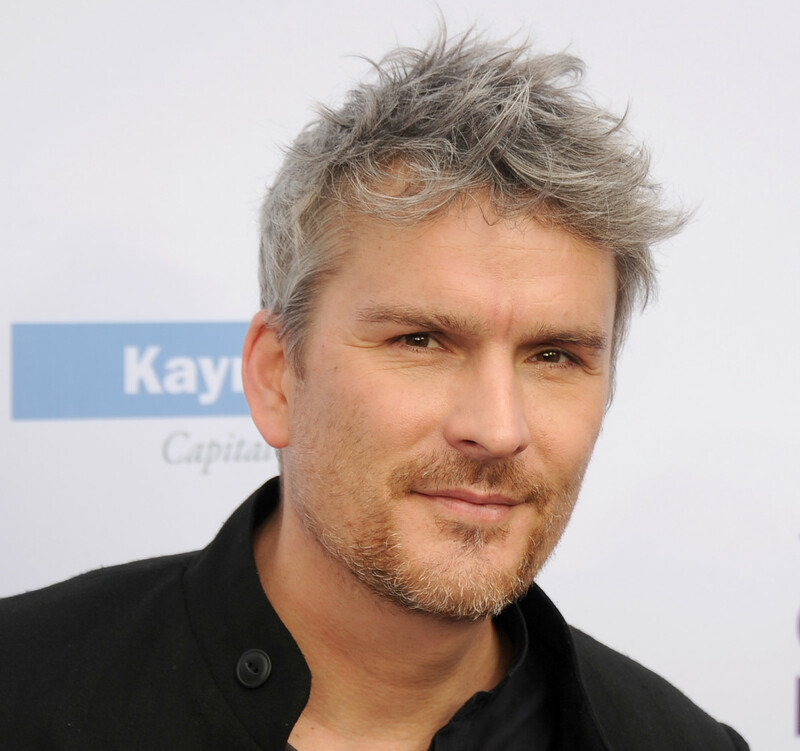 Like his father and grandfather, Balthazar Getty has struggled with his family’s complicated legacy. A sometimes DJ, Balthazar has also done his share of acting, appearing in Lord of the Flies, Alias, Brothers & Sisters and the recent season of Twin Peaks. 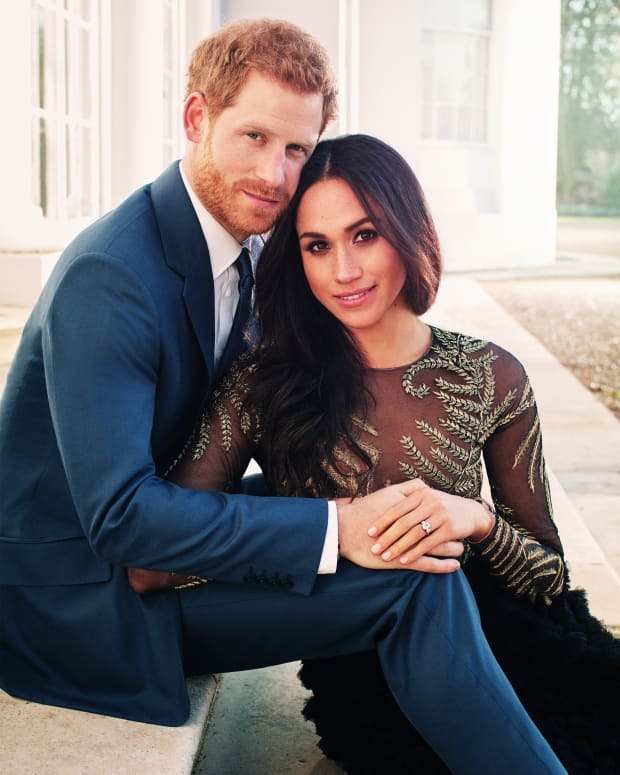 He made headlines in 2008 for an extramarital affair with actress Sienna Miller but reconciled with his wife Rosetta after a two-year separation. The couple have four children. 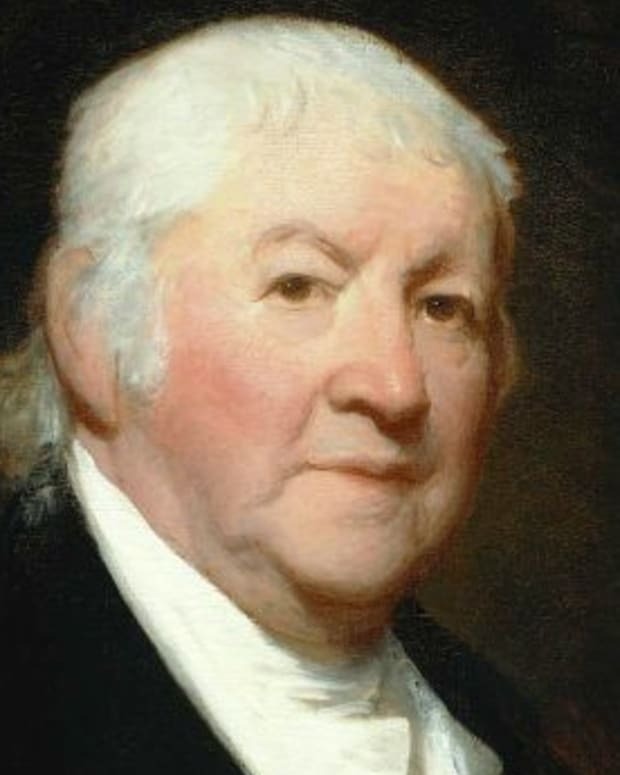 On the anniversary of Paul Revere's famous ride, Ancestry staff genealogist Juliana Szucs steps back into history for a look at his life and legend.